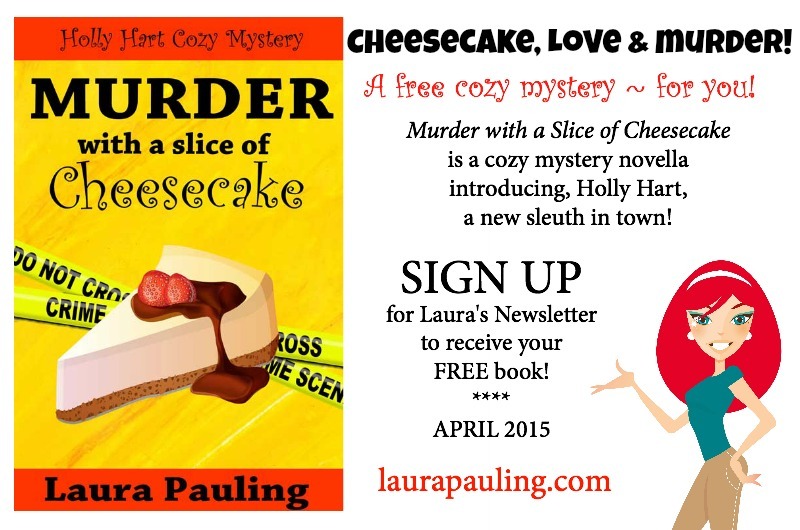 A new sleuth and a FREE cozy mystery! I don’t really know why it took me so long to write a cozy mystery. I grew up on a steady diet of mysteries. I love mysteries. I still read mysteries. All different kinds–not just cozies. A lot of what I write and what I’ve published has a mystery element. So I decided to go for it. It’s been a lot of fun. It’s fun putting the pieces together. It’s fun developing a character in a small town who has enough depth and life to be a series. It’s fun creating secondary characters and side kicks and the romantic interest. And it’s especially fun creating a worthy adversary! If you’ve signed up for my newsletter, in the next week or so I’ll be sending out a free cozy mystery novella, introducing the sleuth. And then, early May, the first cozy mystery will release on Amazon. Clue: Newsletter signup is on the right! amateur sleuth and cheesecake connoisseur! 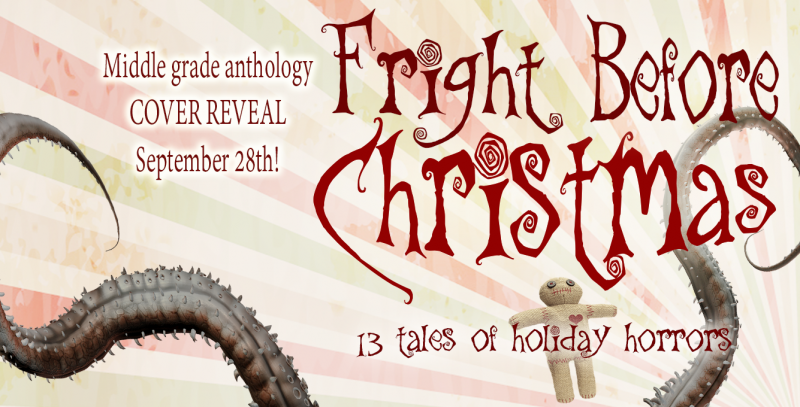 Next week will be the cover reveal for Holly’s first mystery! And there just might be review copies available!